VCS member Paul Schneider has developed a website we thought was Almanac worthy. Join PHA research associate Melissa Dow Cullina for this intensive two-day workshop. Space is limited and pre-registration required. Bring a brown bag lunch. $120/$100 for PHA members. $80 for professionals associated with Island land management or conservation. The 100k route circuits the island traveling along the Atlantic Ocean, Nantucket Sound, rolling farmland and State Forest. The 50k route also offers breathtaking views of Nantucket Sound and the Atlantic Ocean. All roads are paved. Begins at 9:30 am. 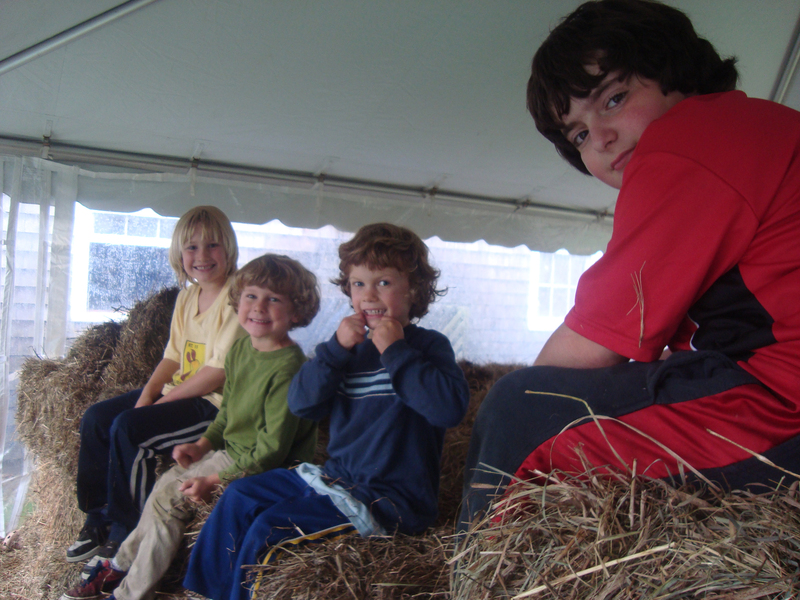 $100 fee benefits Big Brothers Big Sisters of Martha's Vineyard. Steam the greens or cook them briefly in just the water that clings to the leaves after washing them. Cut the greens coarsely with a knife and set aside. Chop the onion and sauté it in the oil until golden. In a small bowl, mix the vinegar and the molasses, then add the mixture to the onion and heat thoroughly. Add the greens, mix well and heat again before serving. The standard definition of sustainability involves the idea bringing consumption patterns within levels that can be sustained into the future –indefinitely. 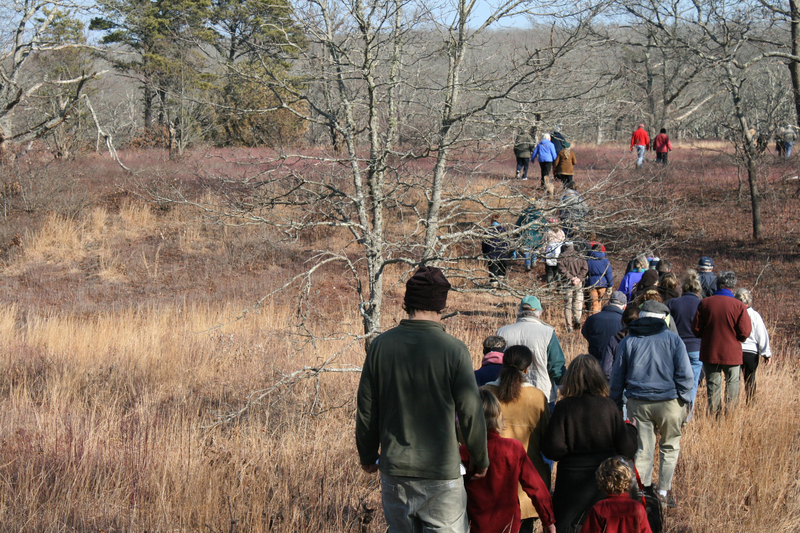 This weekend, VCS is joining with partners and members of the community who share the goal of creating a future built around principles of balance, sustainability, protecting natural assets, and working together to nurture a healthy sense of place. For VCS, sustainability means being as self-reliant and self-aware about what we do in everyday life as much as possible. Building a workable definition of "sustainability" in the context of Martha’s Vineyard must involve safeguarding the integrity of our natural resource support system. That means protecting land through acquisition or restriction to keep it from being consumed. It is a responsible strategy and one which makes good economic sense. 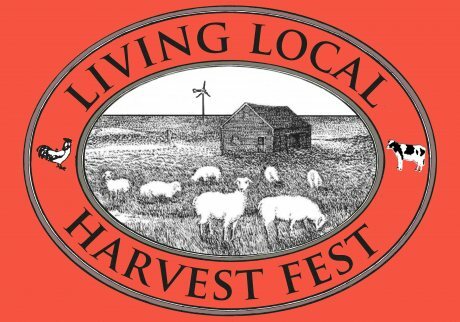 Join us for a celebration of sustainability at the Living Local Harvest Fest! 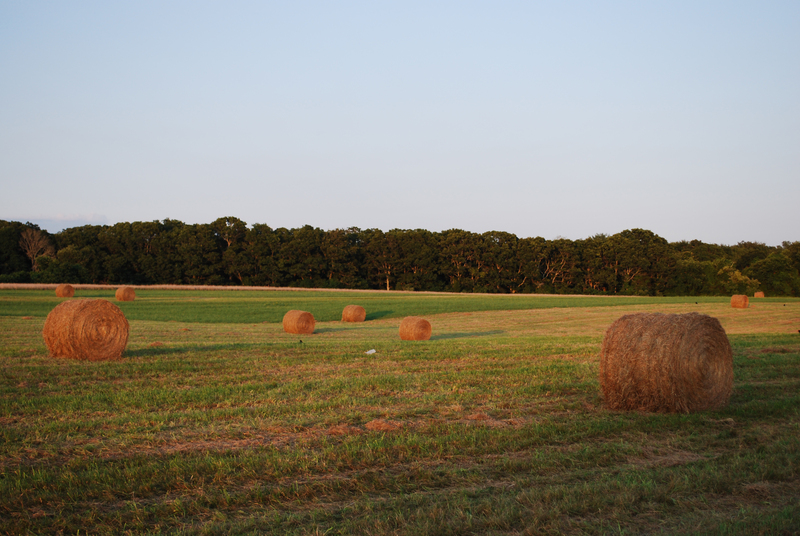 For several years, Living Local co-sponsoring groups (Vineyard Conservation Society, Vineyard Energy Project, Island Grown Initiative and the Martha’s Vineyard Agricultural Society) pursued independent activities aimed at promoting sustainability and "re-localization". These included the Vineyard Conservation Society's annual Farm Day open house featuring local farms, the Ag Society's Harvest Fest, and collaborations focusing on Energy and Sustainability. In 2006, all these groups partnered to launch the first Living Local Harvest Fest, which was tremendously well received by the community. Sat­urday, October 2nd 2010. The rain date for the event is Sunday, October 3rd. of the protected open space around the Ag Hall including the adjacent Frances Newhall Woods Sanctuary. There will be a children's book swap table so bring up to 5 books and exchange them for up to 5 more! Cape Light Compact will be hosting an appliance exchange bring in your old inefficient dehumidifiers and air conditioners and get a rebate for new energy efficient ones! 6pm – 10pm at the Agricultural Hall. Kindly organized by the Ag Hall Society and Slow Food M. Please join your community for a homegrown potluck supper. Bring a dish and enjoy great food and great company! On Thursday, Sept 2nd, Andrew Gottlieb spoke to the MV Water Alliance on issues concerning wastewater planning and treatment, the Estuaries Project, and the imminent legal action by the Conservation Law Foundation to speed up the pace of protecting our ponds. Andrew is the Executive Director of the Cape Cod Water Protection Collaborative and is well versed in the subject matter we are deeply concerned about on the Vineyard. Click HERE to see what he said. Copyright (C) *2010* *Vineyard Conservation Society* All rights reserved.